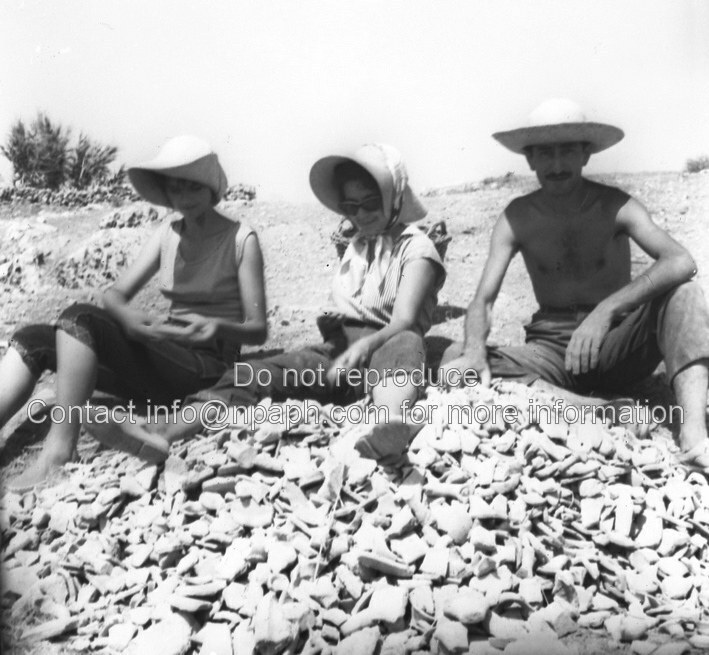 On 30 July 1956 a curator of the Dutch National Museum of Antiquities in Leiden (NMA) with two aides-de-camp arrived at the port of Heraklion, Crete. 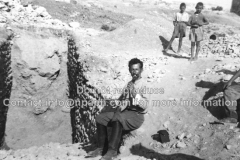 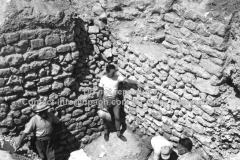 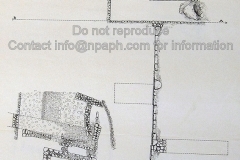 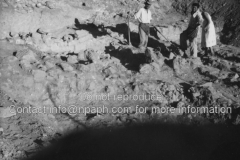 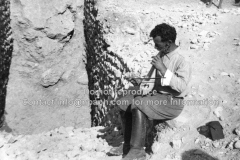 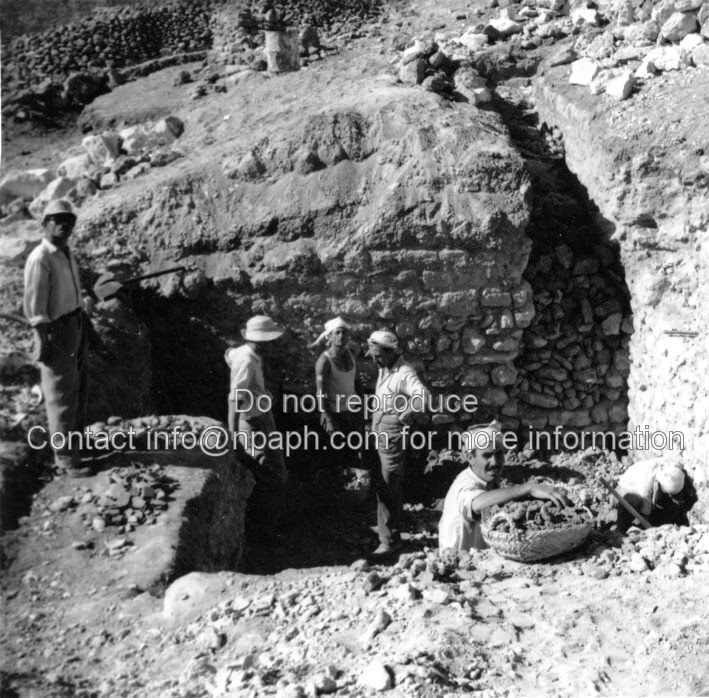 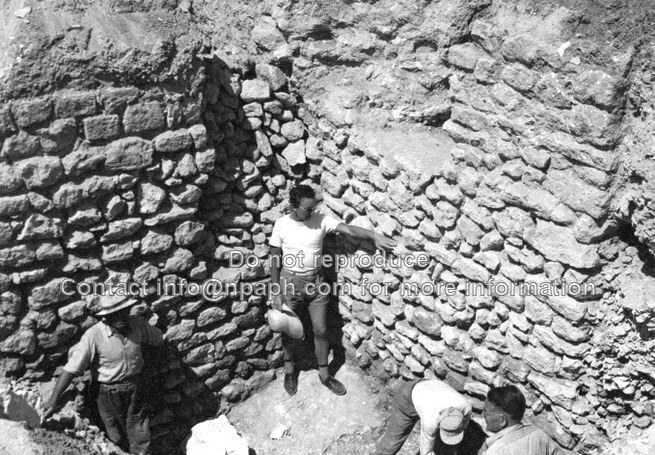 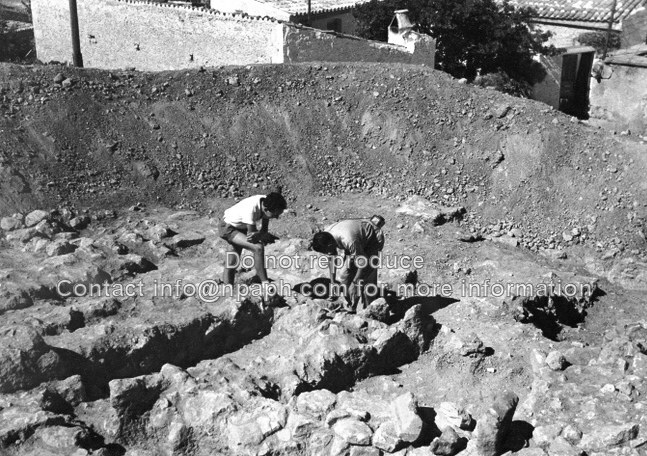 They were members of the Greek-Dutch archaeological expedition that - at the invitation of Spyridon Marinatos, professor of Archaeology at the University of Athens and Director of the Archaeological Society at Athens - would excavate a Minoan site at Troullos, the eastern quarter of the village of Archanes. 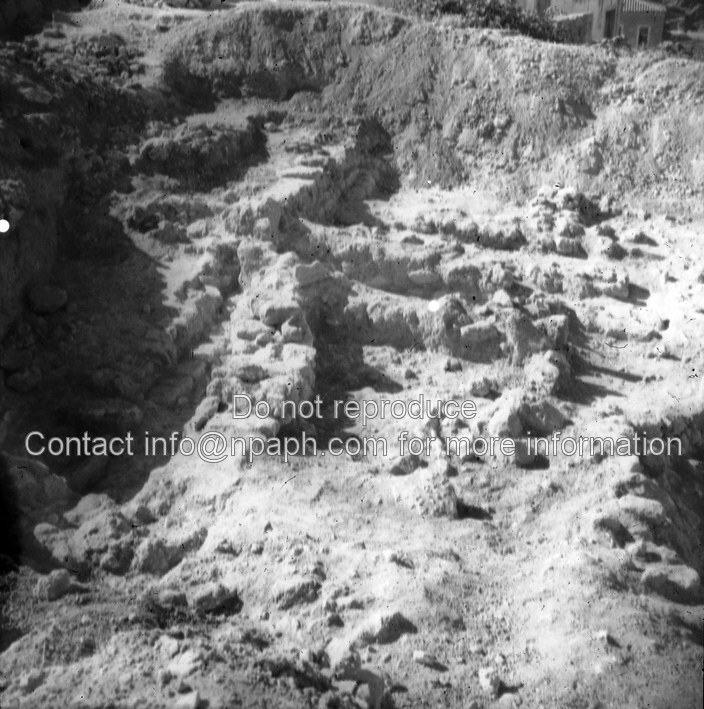 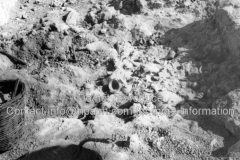 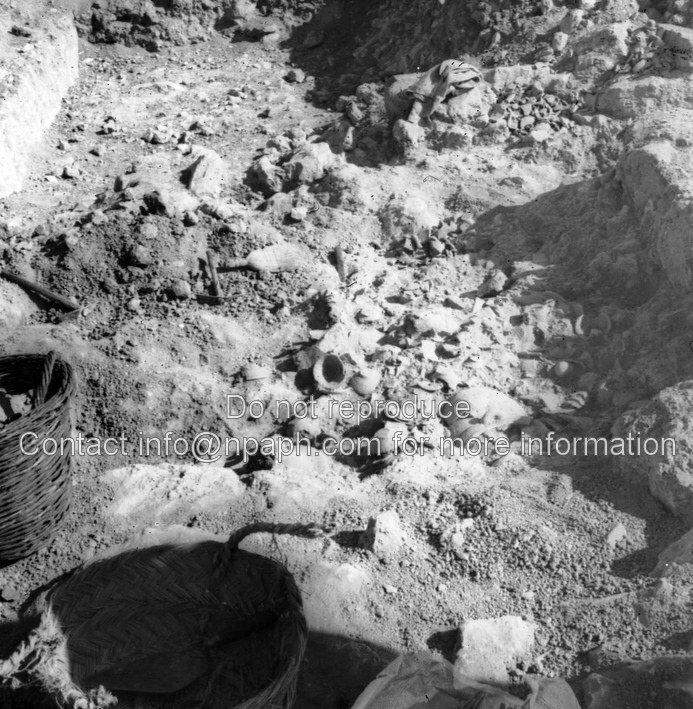 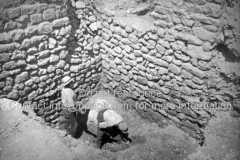 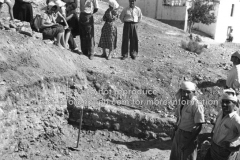 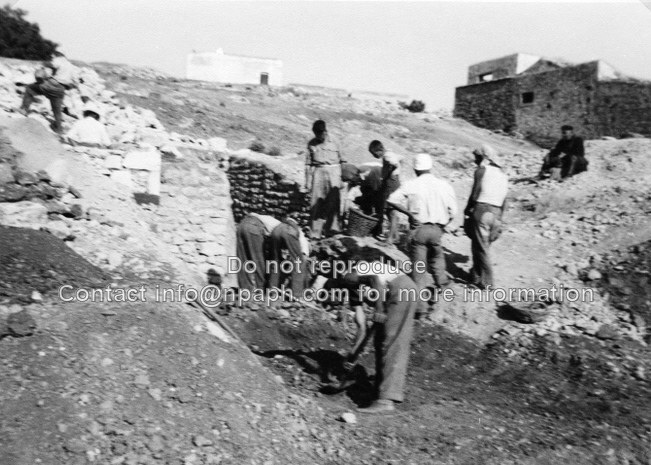 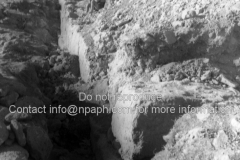 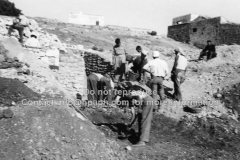 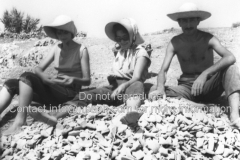 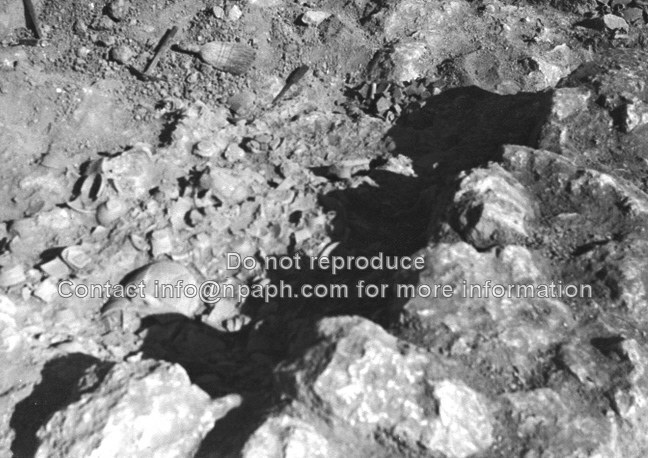 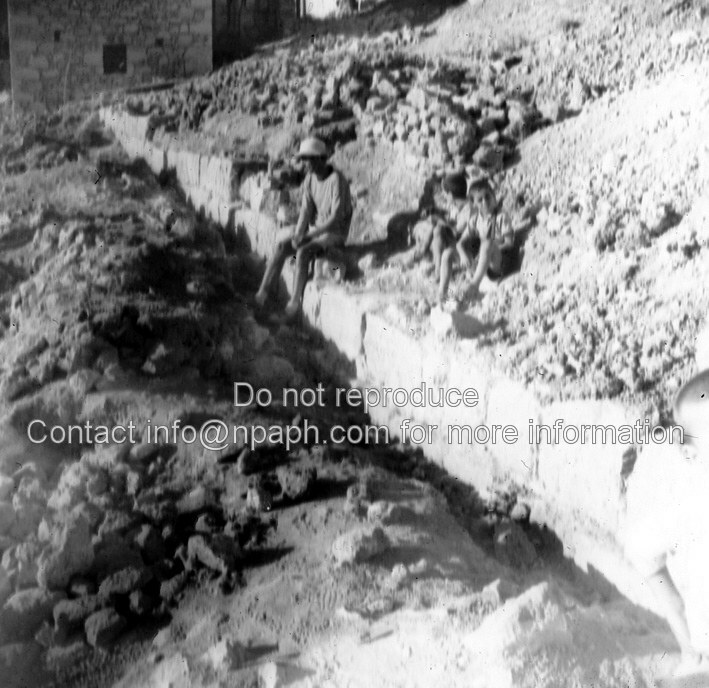 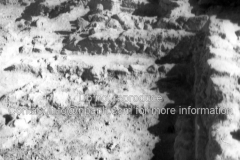 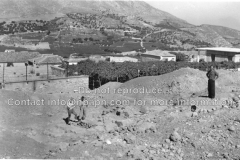 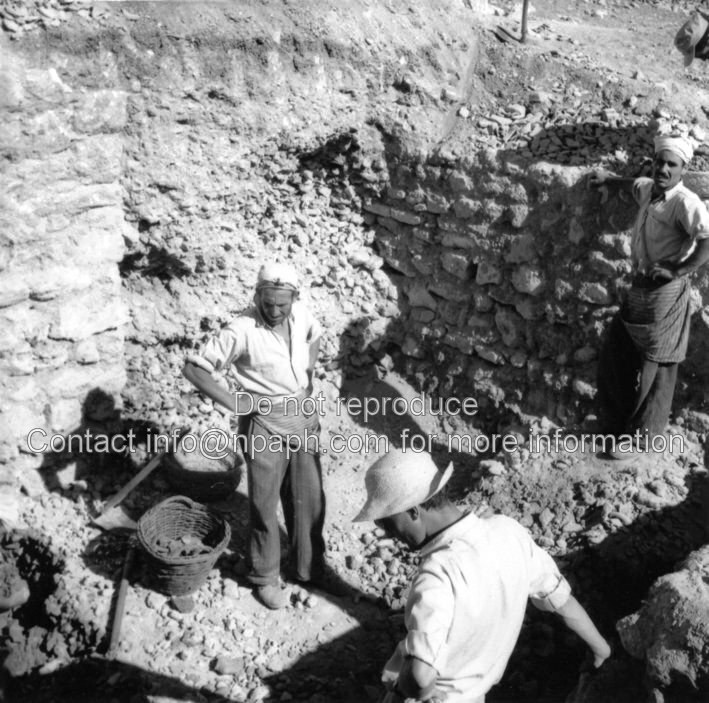 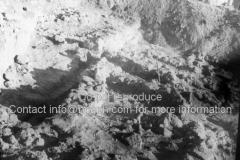 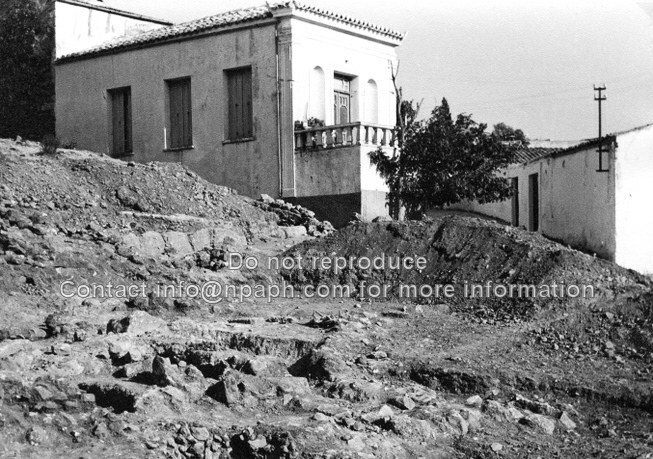 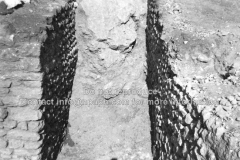 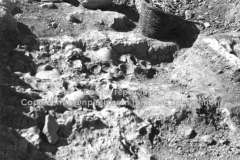 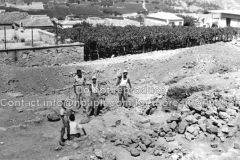 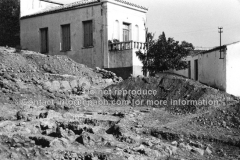 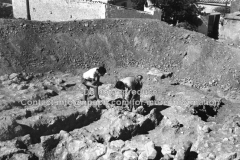 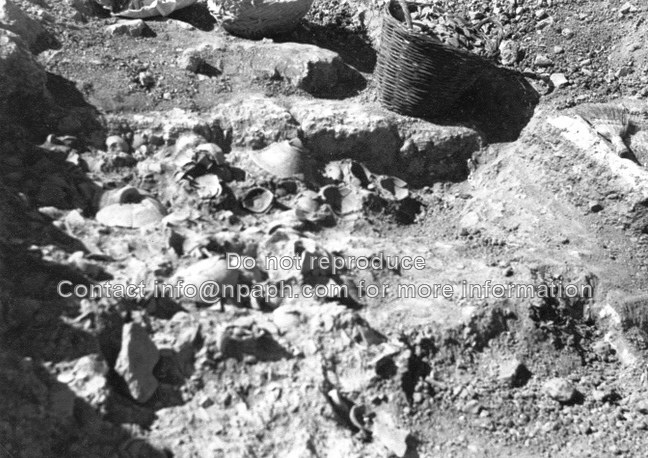 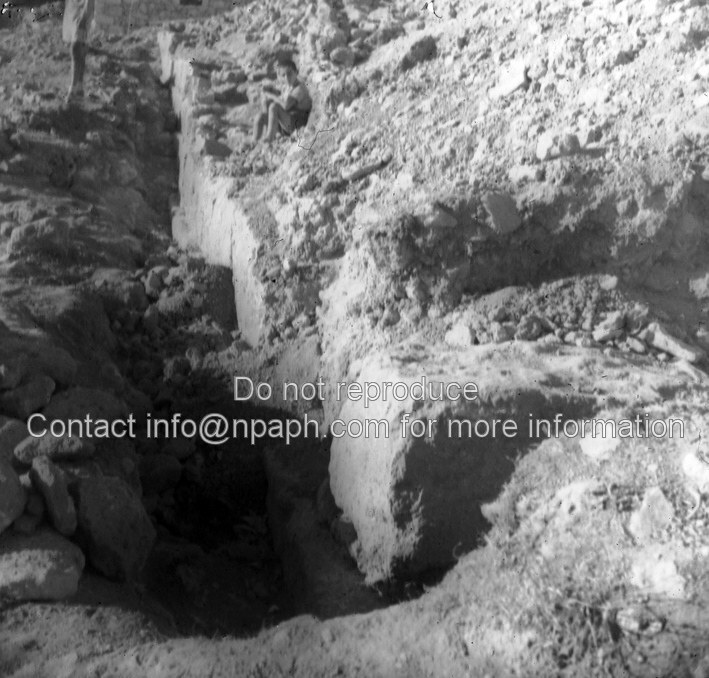 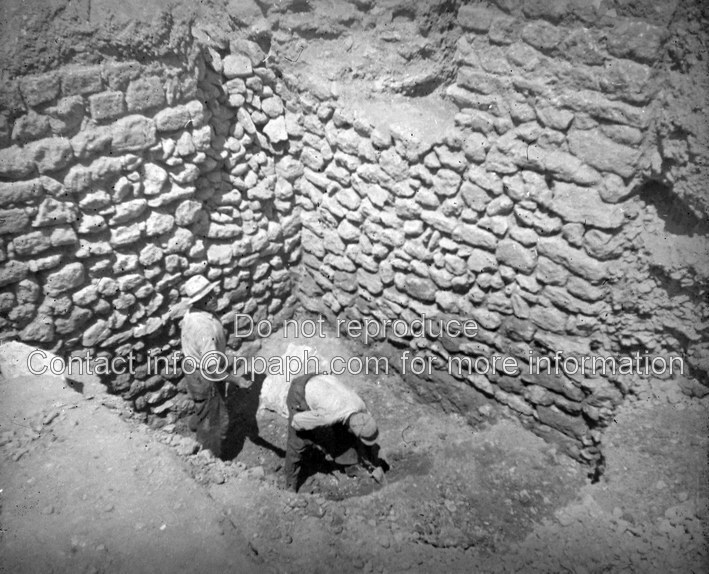 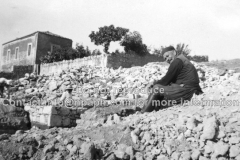 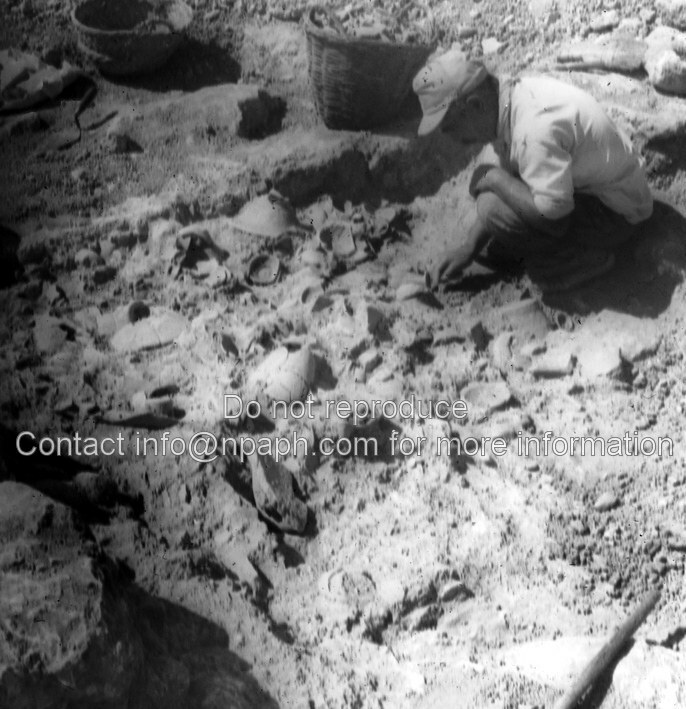 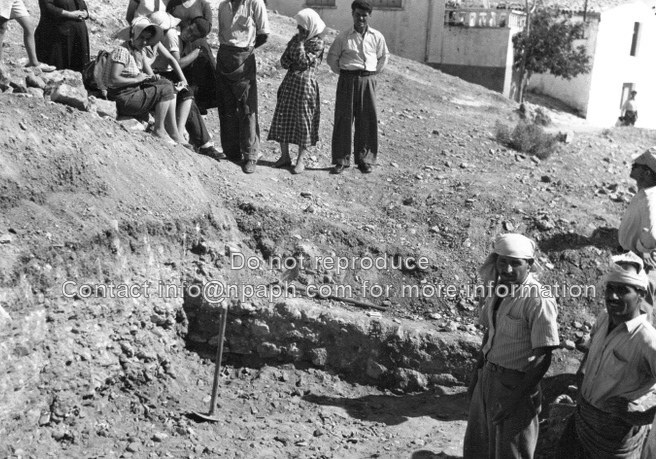 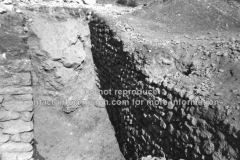 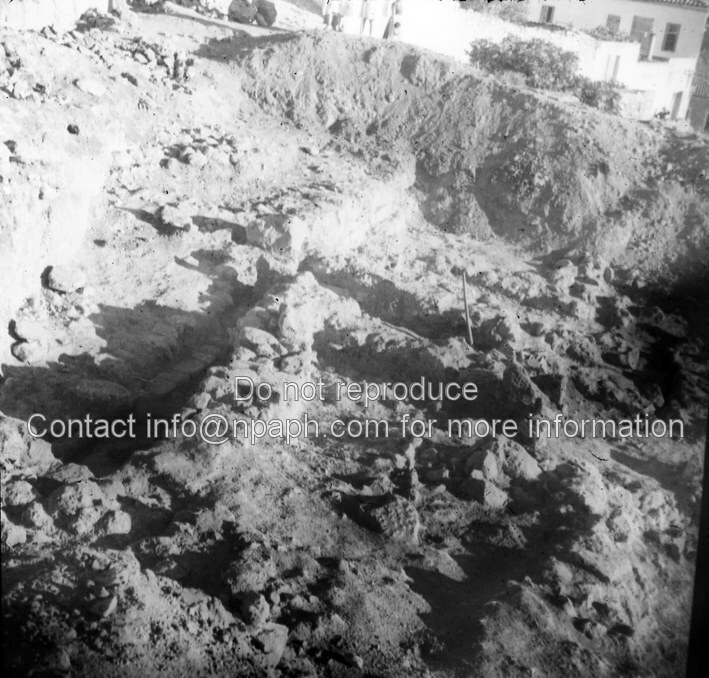 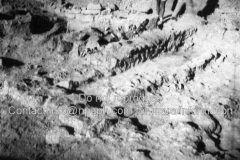 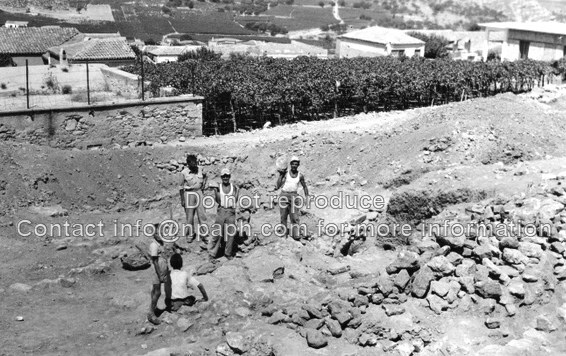 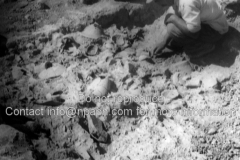 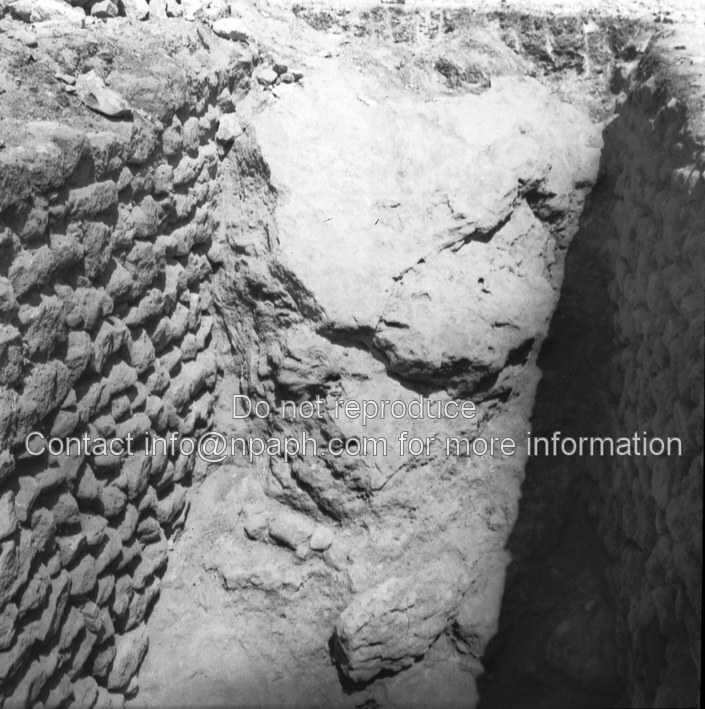 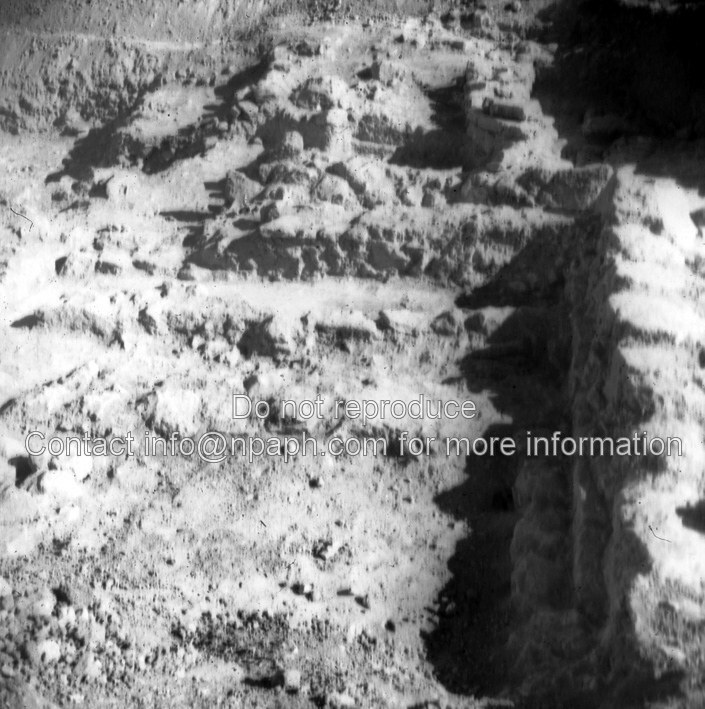 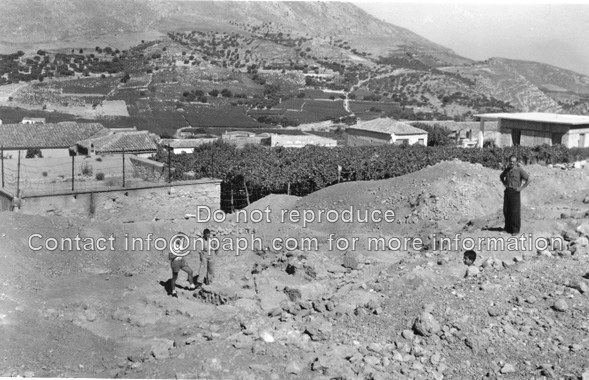 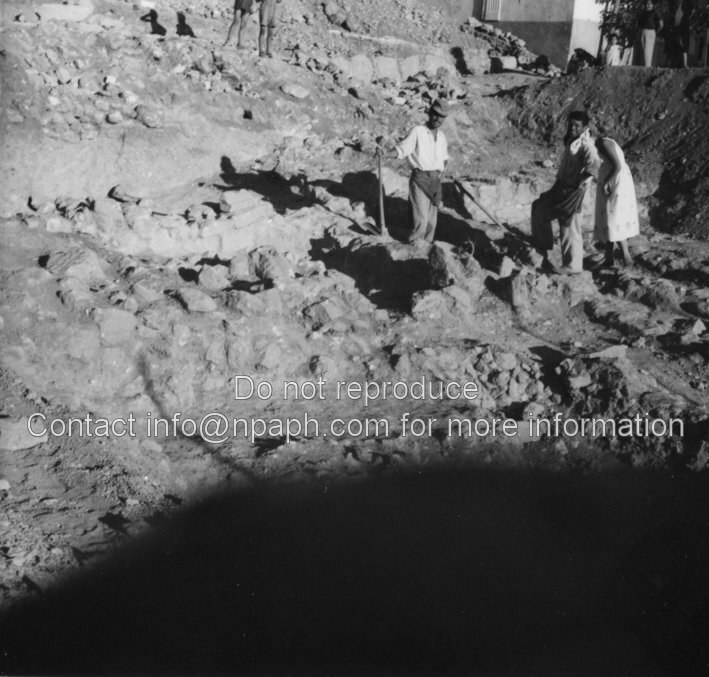 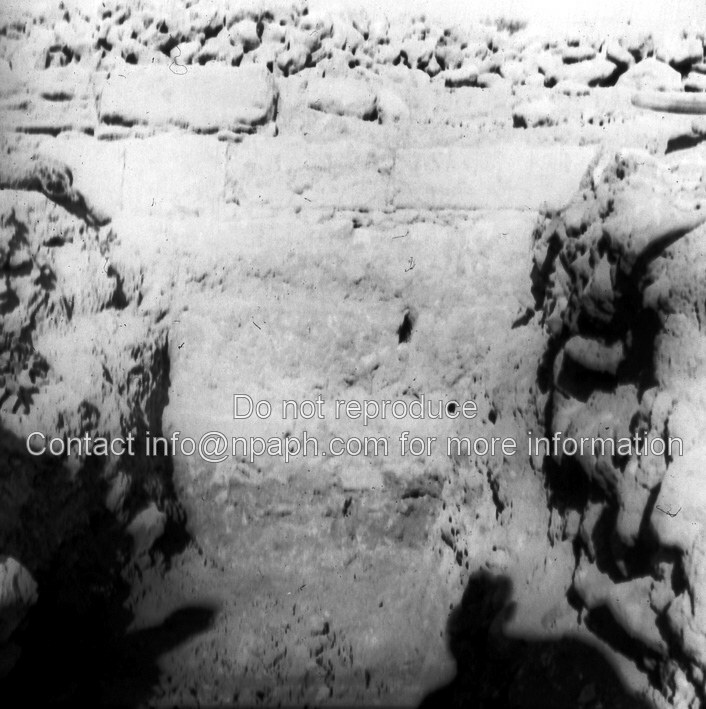 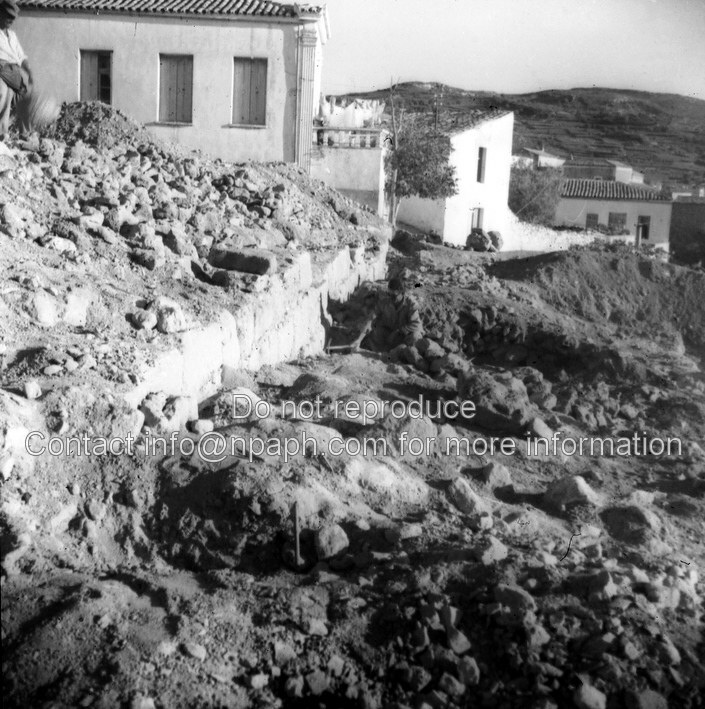 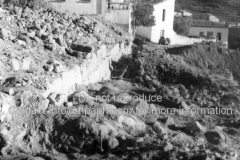 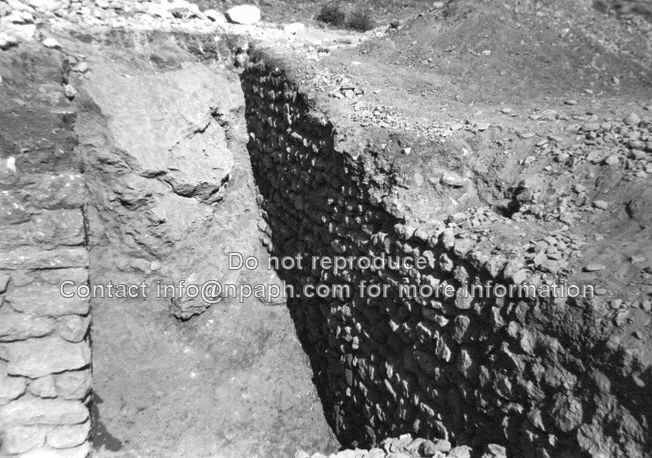 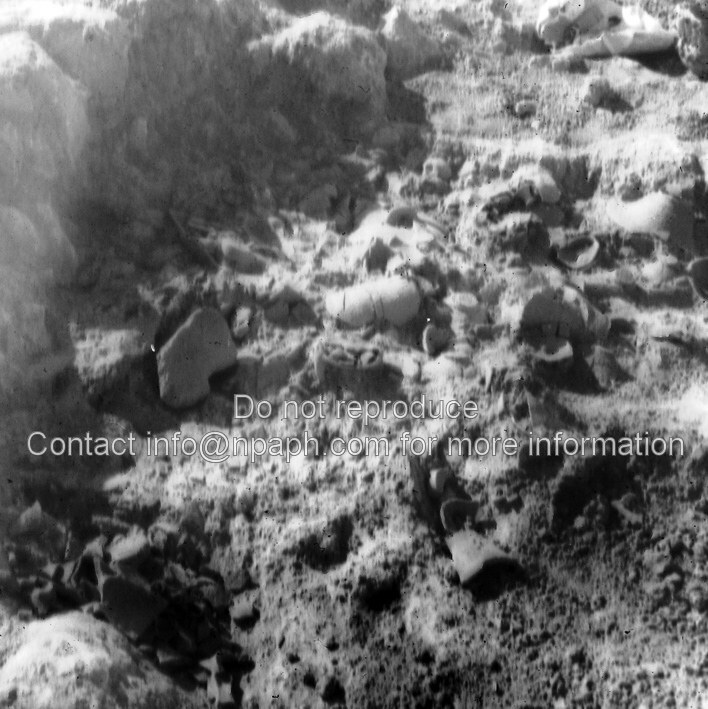 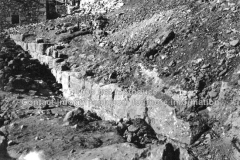 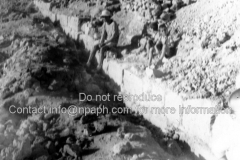 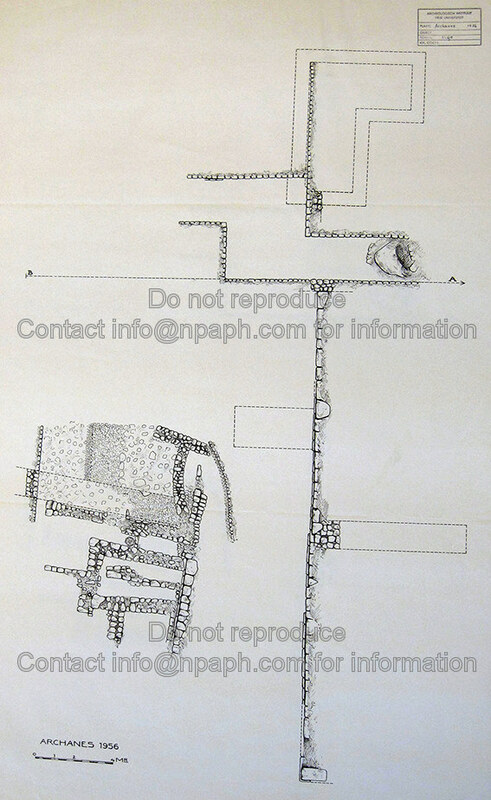 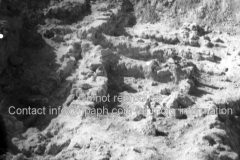 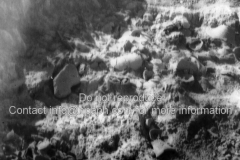 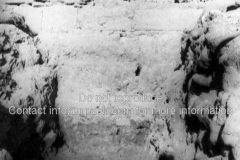 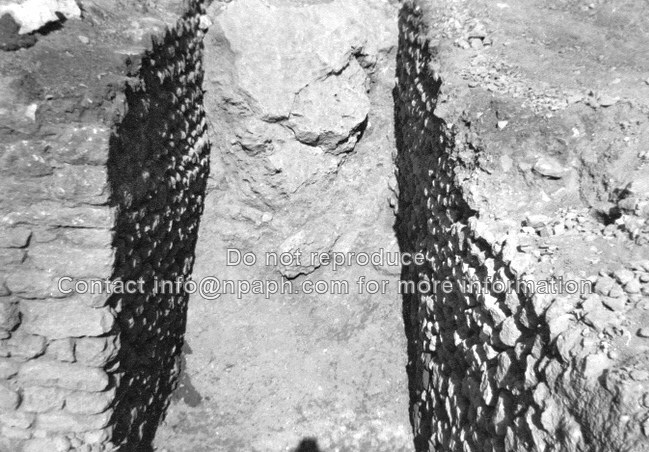 Documentation of the Greek-Dutch excavation in 1956 at Troullos - the eastern quarter of Archanes on the isle of Crete - was recently rediscovered and assembled (B. Wagemakers (2015) Fallen into Oblivion: The 1956 Greek-Dutch Expedition to Archanes on Crete. 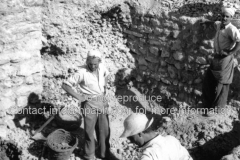 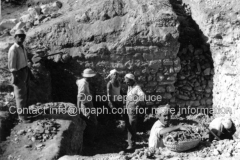 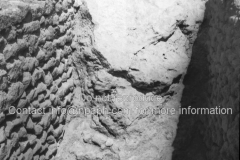 In Bulletin of the History of Archaeology, 25.1: 1-10). 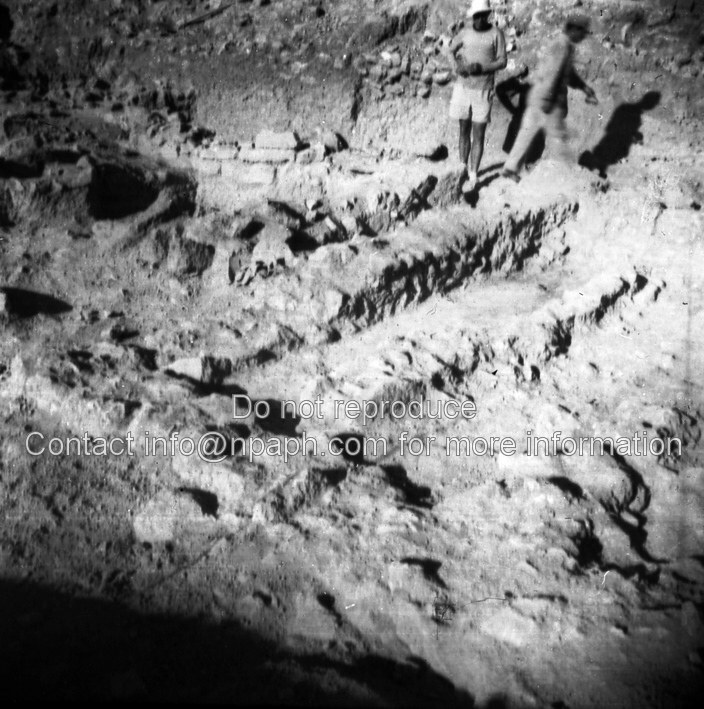 The plan, slides and photographs presented here, were made by Hendrik Brunsting - curator at the Dutch National Museum of Antiquities in Leiden in that time and who acted as supervisor of the Dutch team members - and Conrad Stibbe, who had just finished his studies in Classics and Archaeology at the University of Amsterdam.